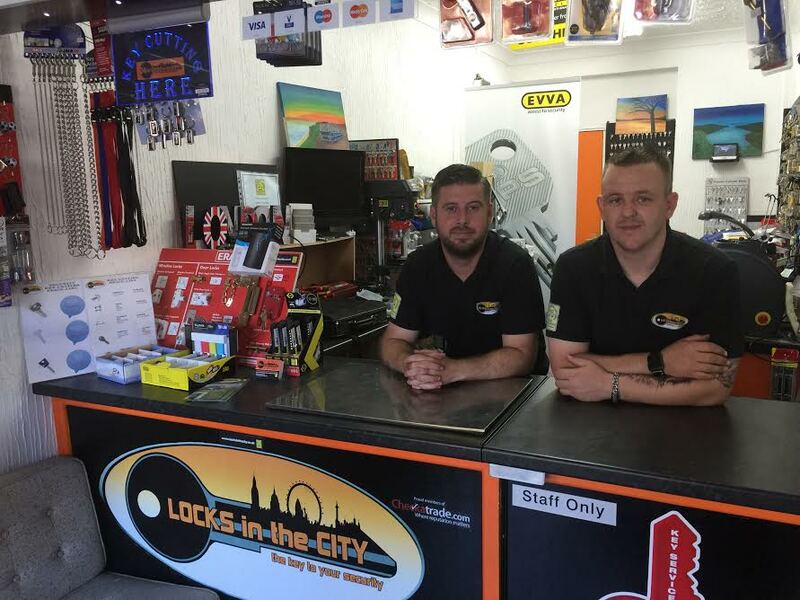 Locks in the City are the local Locksmith Belvedere. 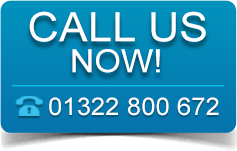 Consequently, we can arrive quickly to any call out in the area. Working with many of the Estate agents and landlords in and around Belvedere. We have a vast knowledge of the area and types of locks used. 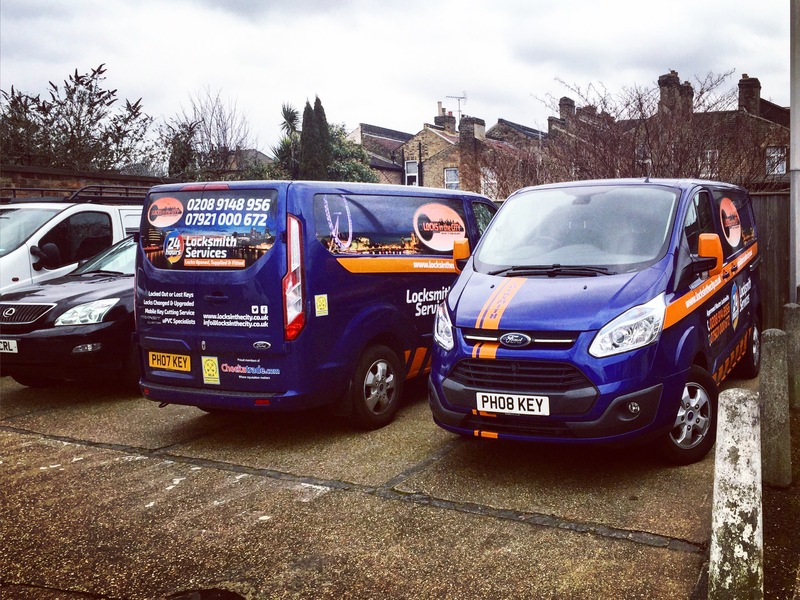 Locks in the City are aware of the needs of our business clients, as well as private residential ones. So are the number one Belvedere Locksmith to go to. With many pubs, restaurants and retail outlets in Belvedere, we are confident we can find the right security solution for your home or place of work. Locks in the City also offer a mobile key cutting service in Belvedere. We can supply and cut keys for all domestic and commercial needs. For full details please call to arrange a visit from a local Belvedere Locksmith. On site key cutting service available. Locks changed for Landlords, estate agents. We can offer a one key solution to properties by creating a keyed alike system. We can even create master key systems. Lock changes for tenant management. Photograph of Belvedere © Copyright John Salmon and licensed for reuse under this Creative Commons Licence.